If you are interested in being a state officer for the upcoming term now is your chance! Applications for State Office are now being accepted until the submission deadline. Candidates for elected office must have their Chapter and parent(s)/guardian(s) permission and access to reliable transportation. 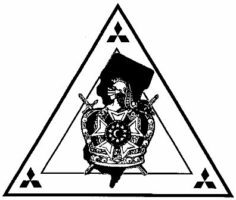 All Elected candidates must register to participate in the State Ritual Tournament in order to complete the officer’s qualifications (Obligations, MC Opening/Closing/9 O’clock Interpolation). 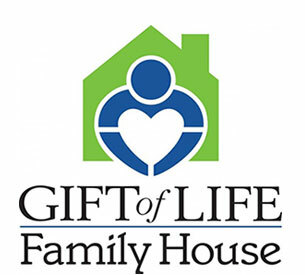 You must also submit, with your application, a letter of reference from your home Chapter’s Adult leadership; and a short biography and head shot for publication. Elected Applications, and associated paperwork, are due no later than April 15th. Candidates for appointed office must have their Chapter and parent(s)/guardian(s) permission and access to reliable transportation. Applications for appointed state office will be due no later than May 15th. So you don't have all your LCC's or RD completed? Not a problem, there’s still time! The LCC’s and RD can be found on our website. For LCC questions contact: njdemolayedu@gmail.com and for Representative DeMolay questions contact: nj.demolay.awards@gmail.com. If you have any questions please don't hesitate to contact one of the five elected officers or "Dad" Matt Golway for additional information. 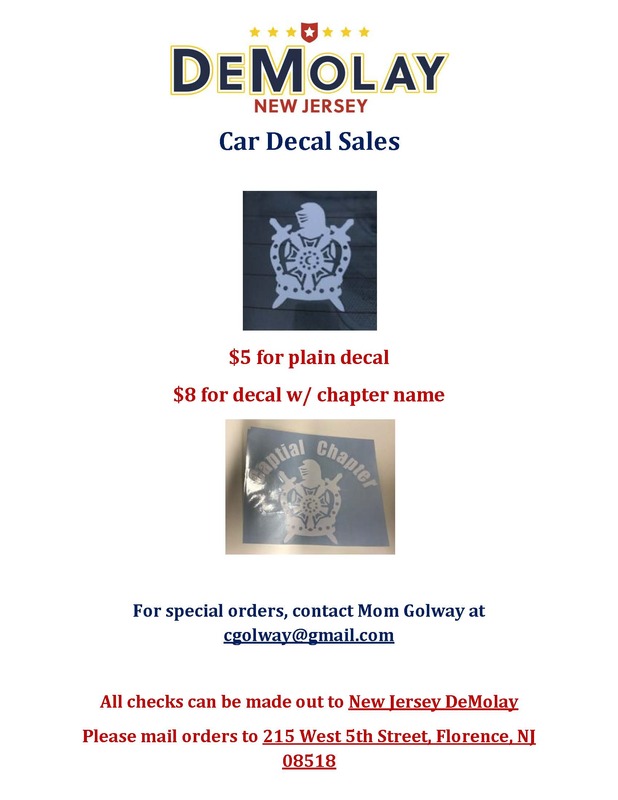 Applications are available on the New Jersey DeMolay website.